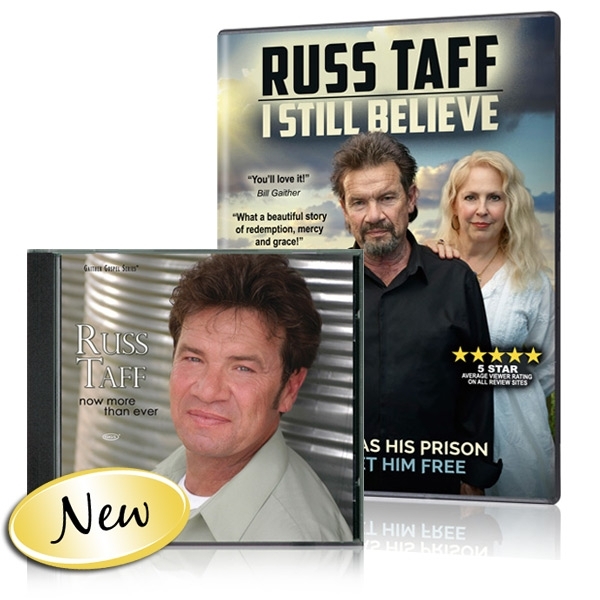 Special Offer - FREE shipping on any order of $60.00 or more. 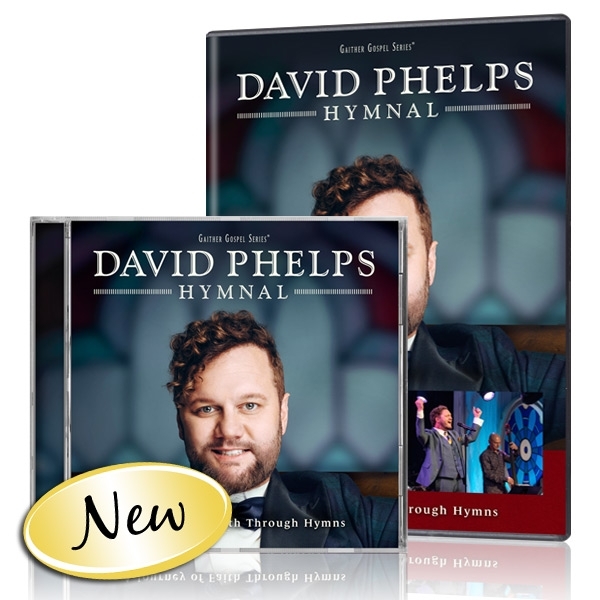 This DVD features vintage footage from the early Bill Gaither Trio era -- as well as clips from more recent performances -- this DVD relives days that will trigger the memories of many. 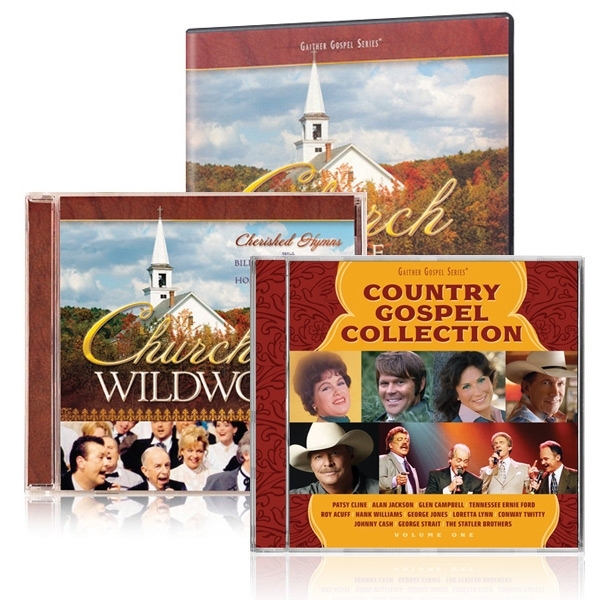 The Gaither Vocal Band, The Gatlin Brothers and The Oak Ridge Boys reflect on their gospel music roots and influences, perform some of their most popular songs and combine harmonies for some unique collaborations. 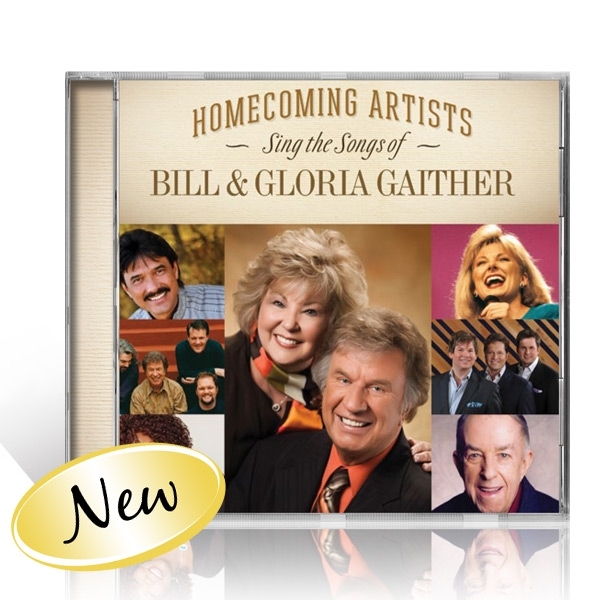 In his latest DVD, Steven sits down with Bill Gaither to share The Chapmans’ journey of love, heartbreak and triumph while celebrating his early hits and career masterpieces along with gospel classics. A gospel album has always been part of Gloria Gaynor’s musical vision, and Testimony proves to be worth the wait. Exciting new releases and specials abound in this latest issue.